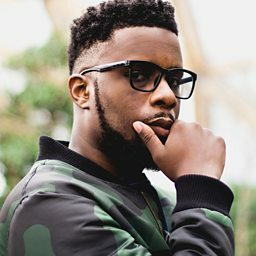 Maleek Shoyebi (born 11 August 1987), professionally known as Maleek Berry, is a British-Nigerian record producer and recording artist. 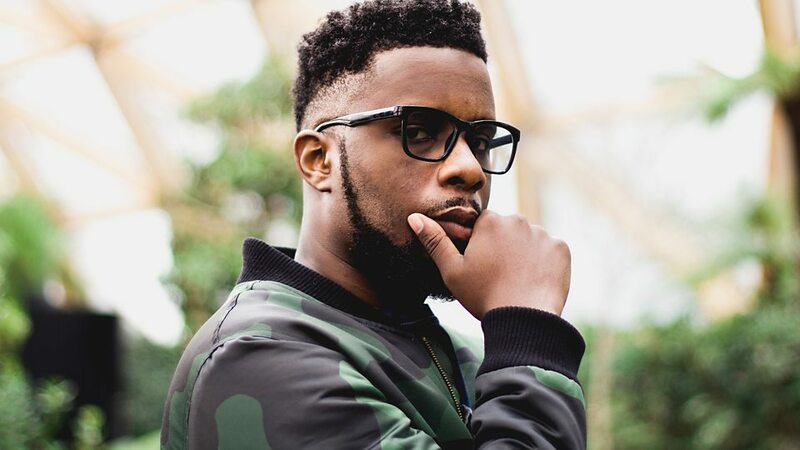 After his break into the spotlight in 2012, Maleek Berry was nominated in the "Music Producer of the Year" category at the 2014 Nigeria Entertainment Awards. 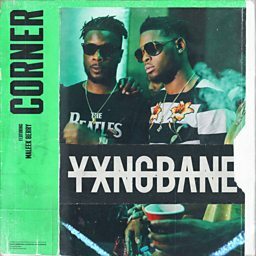 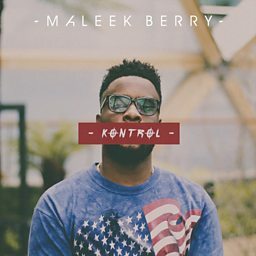 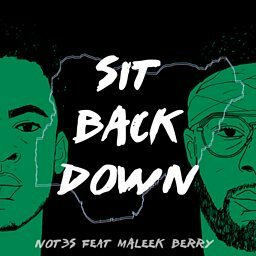 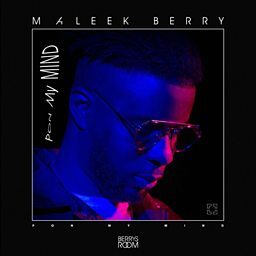 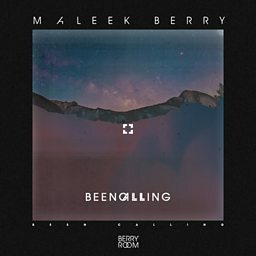 Maleek Berry has worked with prominent artists such as Wizkid, Davido, Wale, Fuse ODG, Runtown and Iyanya. 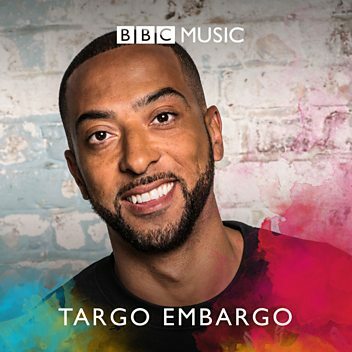 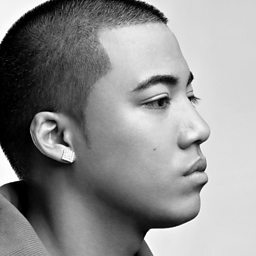 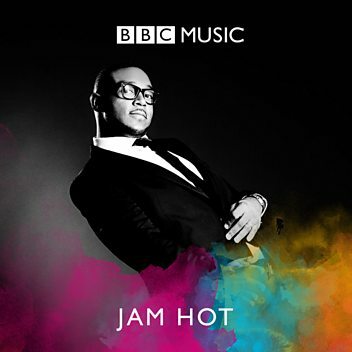 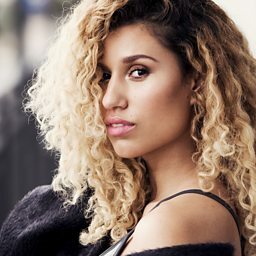 In 2017 he was nominated in the Best Male category of the annual MOBO Awards.